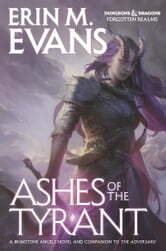 In a direct follow-up to her fourth book in the Brimstone Angels series, Fire in the Blood, Erin M. Evans thrusts her signature character Farideh into a fast-paced murder mystery rife with political intrigue. In the wake of the war brought on by the Sundering, Farideh’s adopted father Mehen has been called back by the clan that cast him out, and Farideh and Havilar mean to go with him. 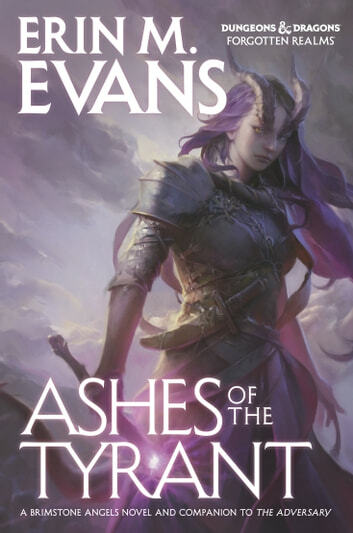 Just as Mehen confronts the head of his former clan, a clutch of young dragonborn is found in the catacombs, brutally murdered, an infernal summoning circle that looks all-too-familiar to Farideh, nearby.